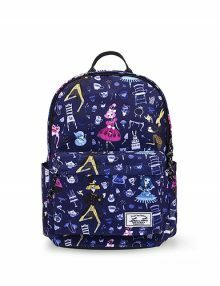 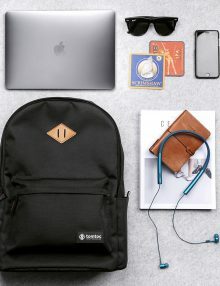 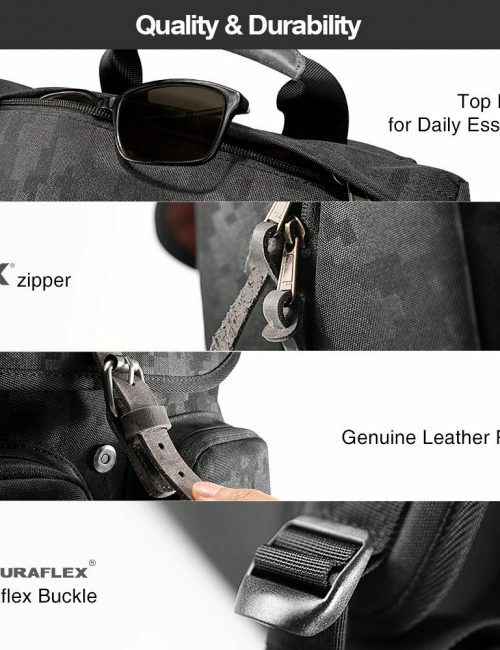 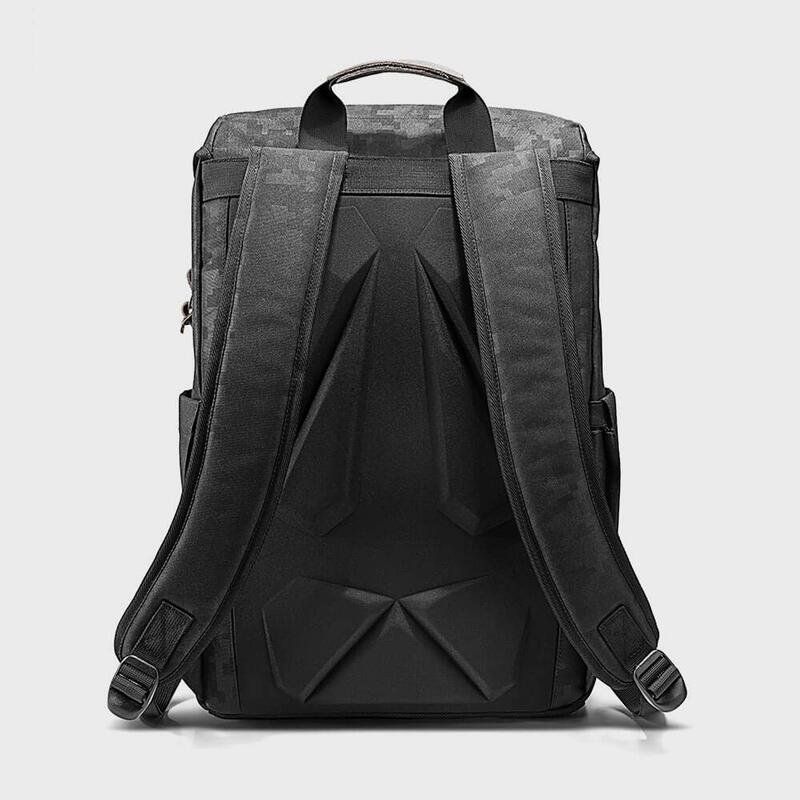 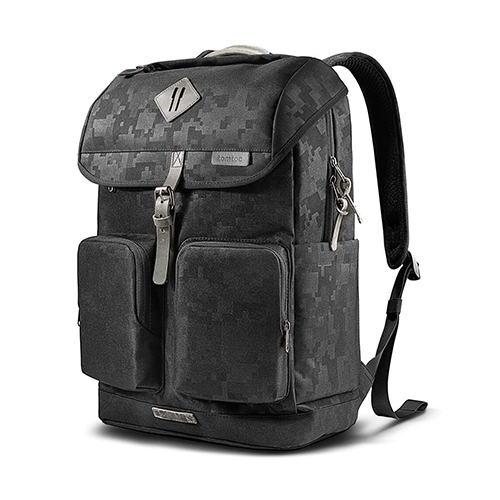 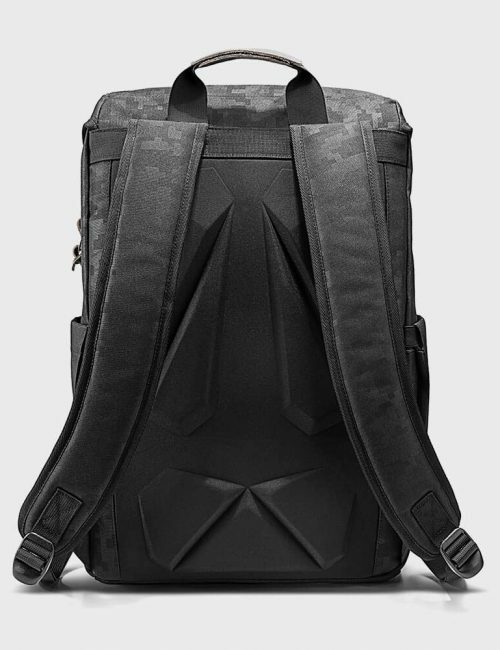 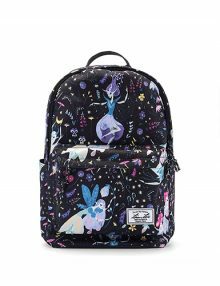 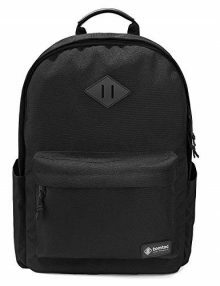 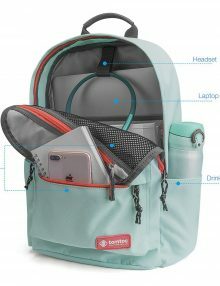 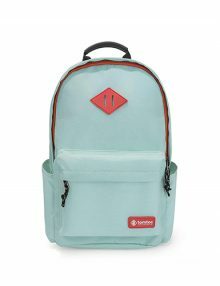 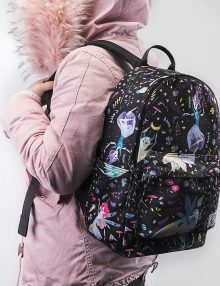 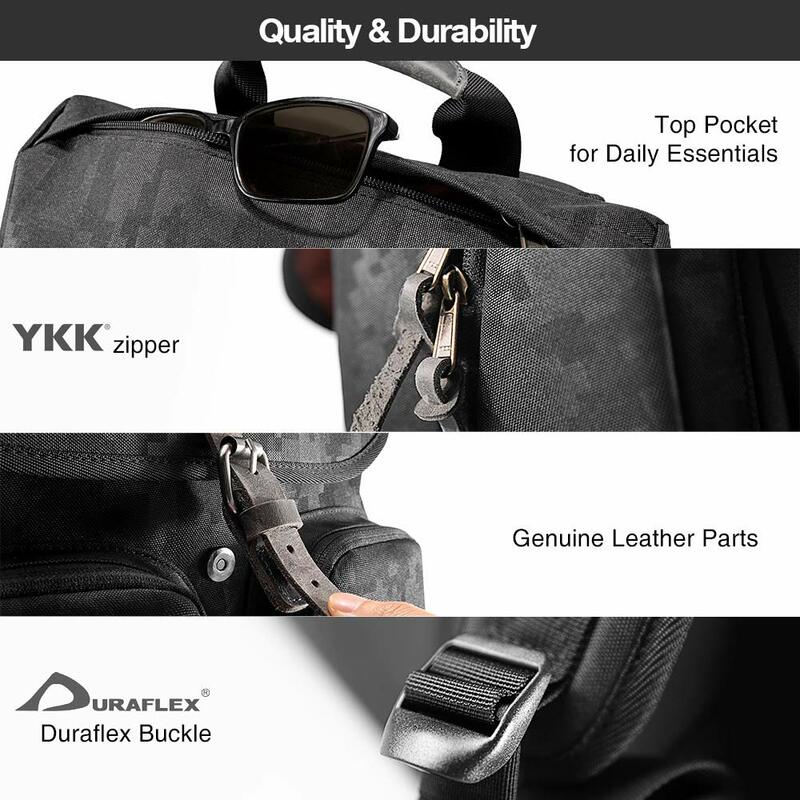 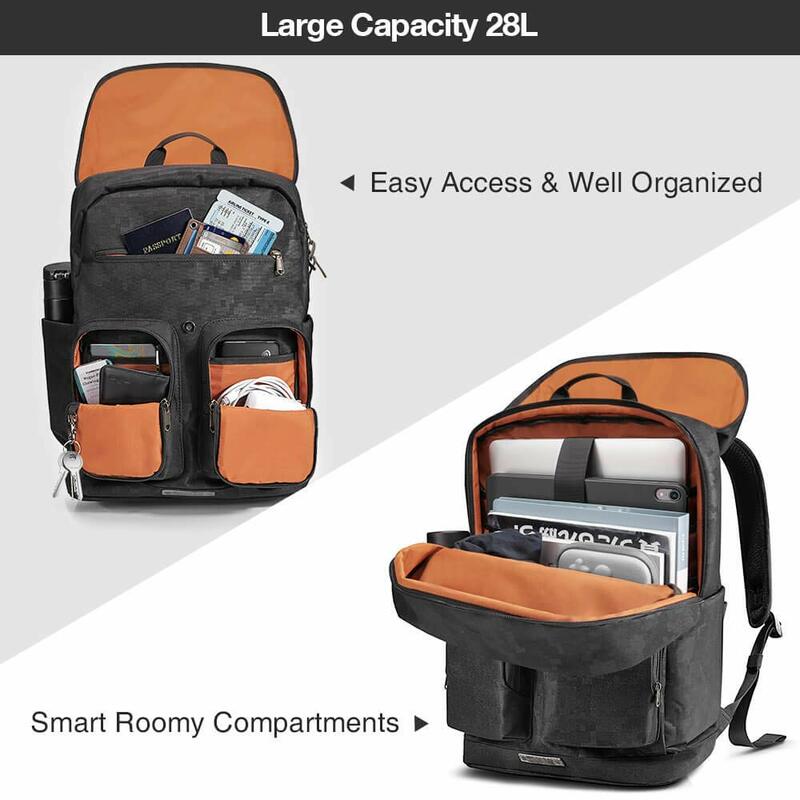 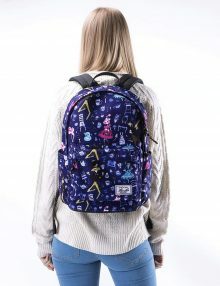 tomtoc multifunctional vintage Military Style laptop backpackThis large capacity, versatile, durable daypack was carefully tailored and manufactured to suit your personal needs for school, business and outdoor activities. 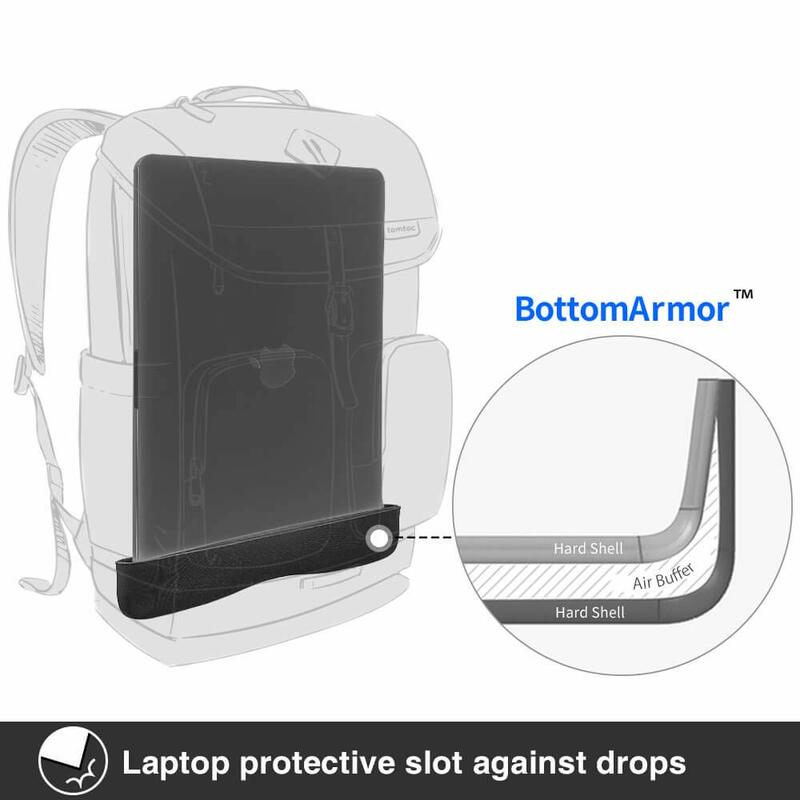 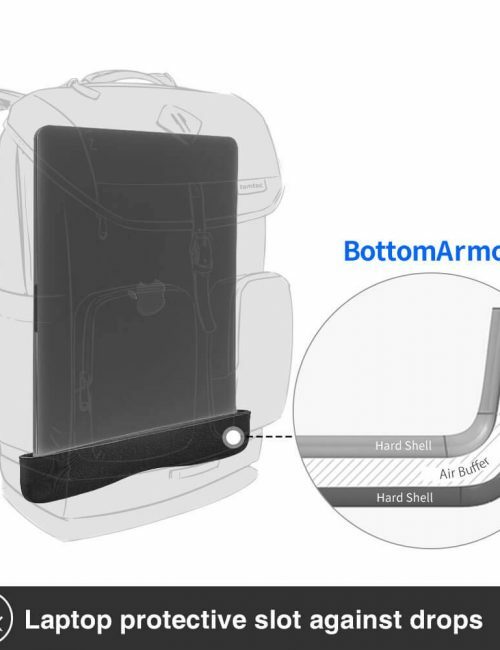 Bottom Armor DesignOriginal BottomArmor patent design like the car airbag protects your laptop from drops and bumps during accident. 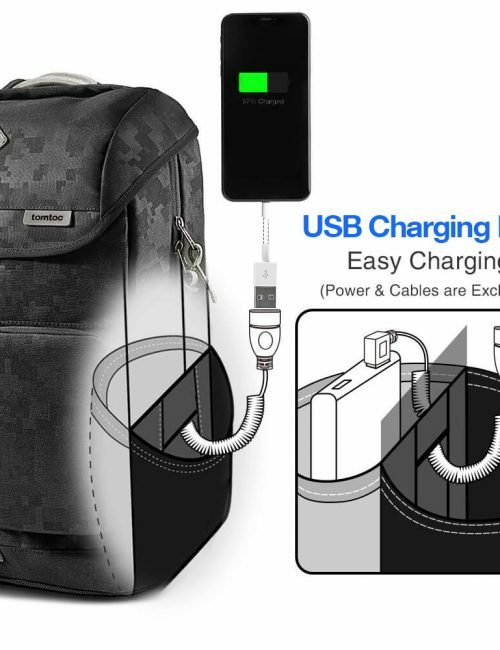 Convenient Charging DesignUSB Charging Port: Charging port on the side pocket allows charging without taking the power bank out.Compared with traditional charging port which is exposed to sunshine, rain and possible collisions, it enables you to hide the cable inside the pocket to avoid any damage outside. 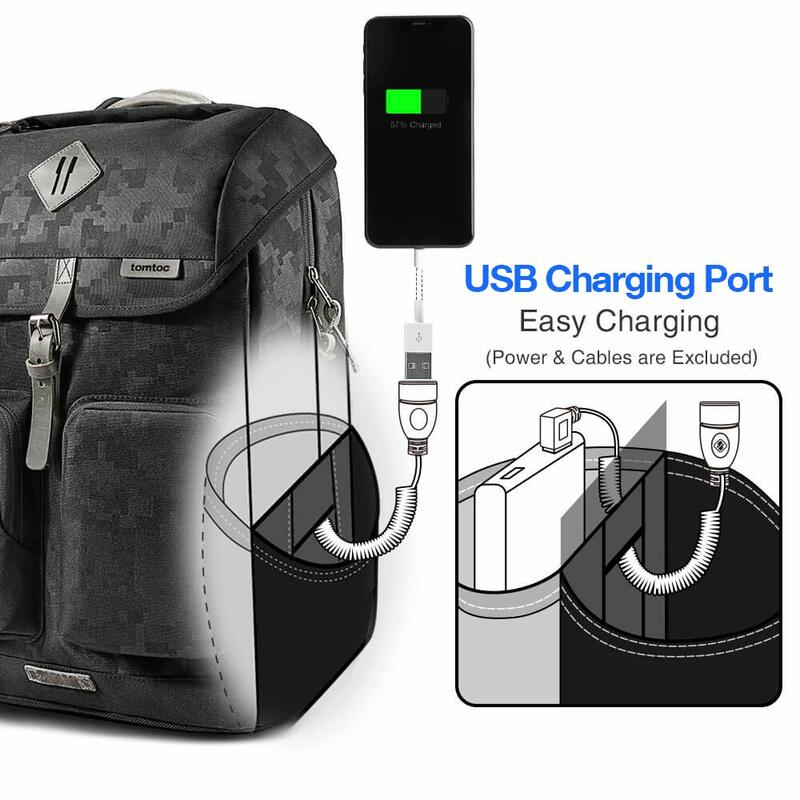 Earphones can also go through the portal. 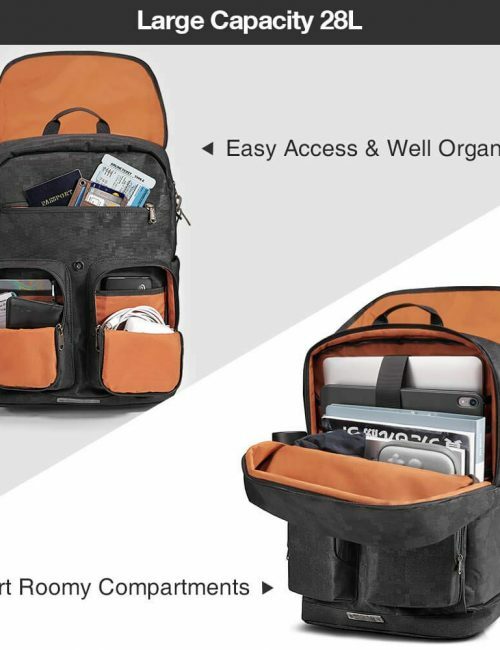 Music never stop on the go.